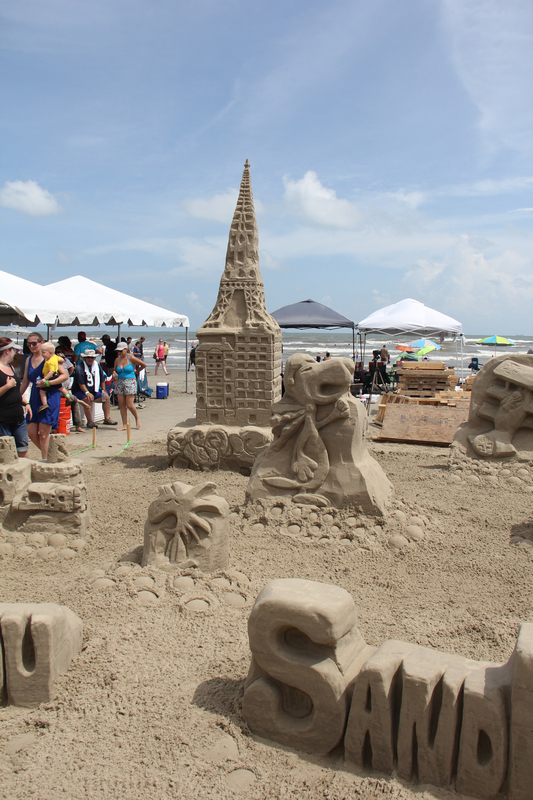 Despite rescheduling and threats of rain, AIA Houston’s 30th Annual Sandcastle Competition took place on Saturday, August 20, in Galveston. This year, more than 60 teams participated in the event, which has become a staple of the community. 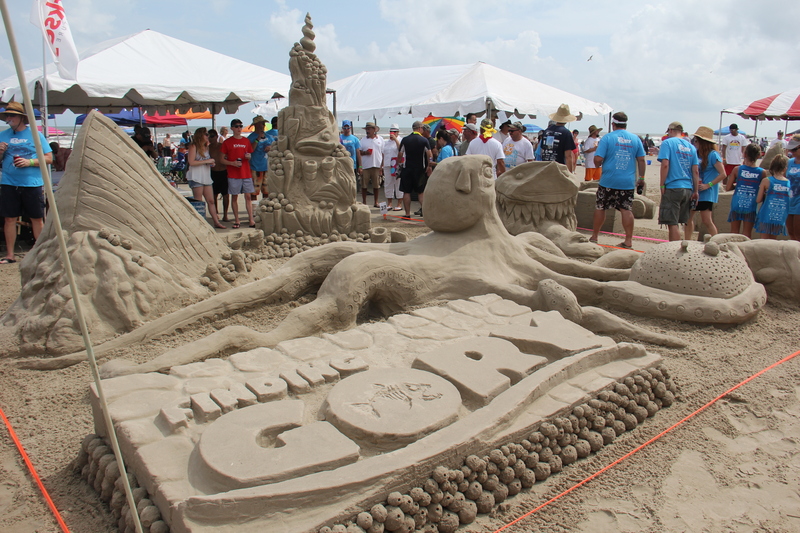 Spectators gathered on the beach to watch teams build their creations in a mere five hours. 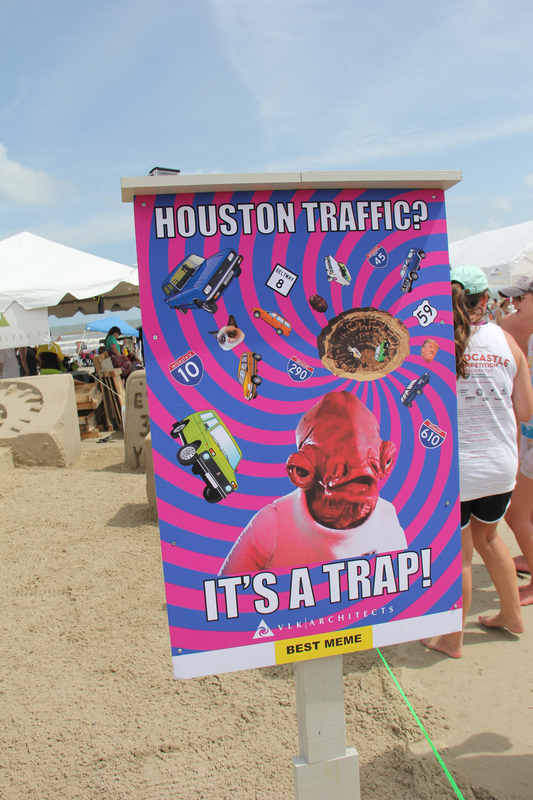 In addition to the first prize Golden Bucket, participants competed for awards such as Best Architectural Icon and Best Meme. For the second year in a row, Kirksey Architecture + Metzgr Construction won the Golden Bucket. 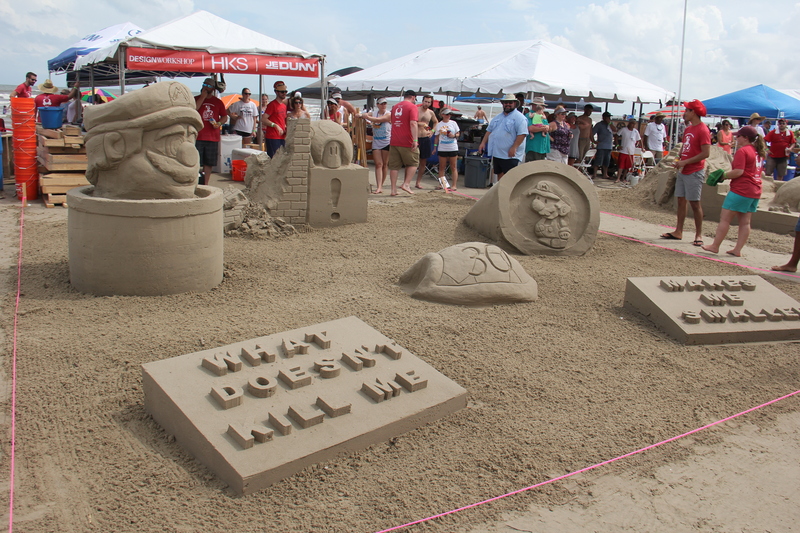 Their sandcastle, titled “Finding Gory,” was an elaborate twist on Disney characters, combining “Finding Dory” with villains from classic Disney movies. The sprawling work of sculpture included a menacing undersea landscape alongside large-scale versions of the characters. 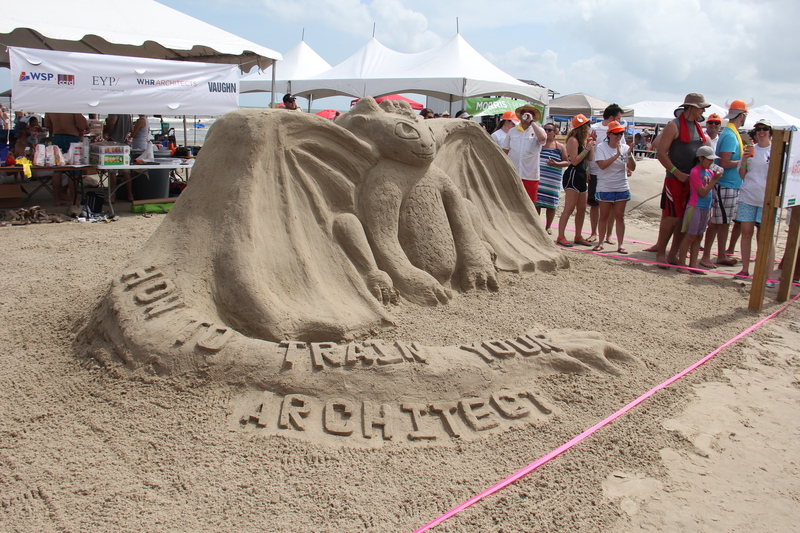 Participating teams often practice for months, making models and sometimes even taking sandcastle lessons with professional artists. 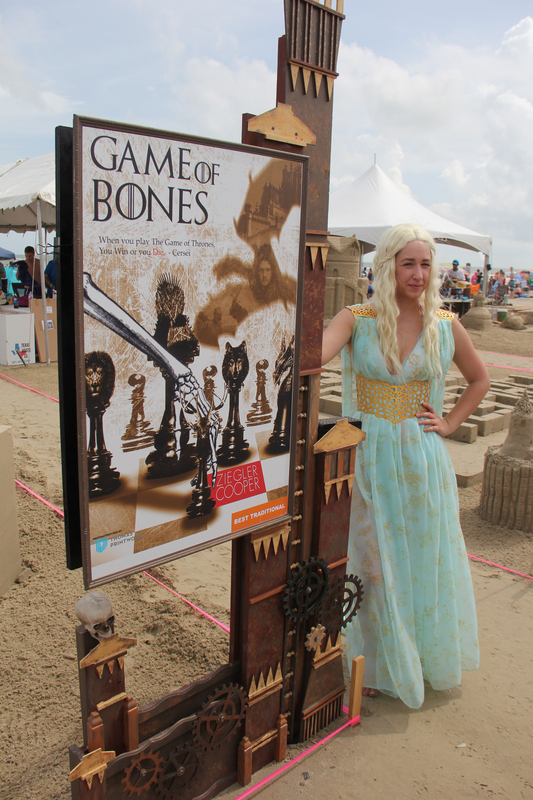 Themes included “Game of Thrones,” “Winnie the Pooh,” and even “Super Mario Brothers,” many celebrating the 30 years of the competition. Second place, the Silver Shovel, went to DowChemical. Third place, the Bronze Shovel, was awarded to the team from Gensler & Harvey.